Several Arctic ships encourage early booking by offering a reduced price (early bird offers) or additional value. These offers vary and are often changed (reduced) as the ships fill up. Booking early ensures you get a great price as well as the cabin you prefer and allows you the time to take advantage of any flight specials. Occasionally there are late booking offers as well – though booking late has its disadvantages; often the flights will be more expensive – depending on the offer – the ‘saving’ can be less than the additional amount paid for your flights. Also the cabin you would like may not be available. Our suggestion is to make use of the early booking offers and allow us to book your flights as soon as they become available to ensure you get the holiday you want. 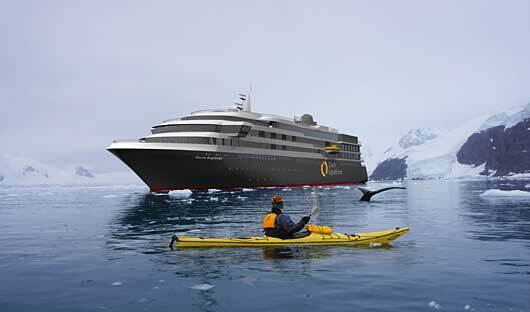 Save up to 25% on 2021 Arctic voyages. Valid on selected cabin categories on new bookings aboard the Greg Mortimer booked and deposited by 30 April 2019. Offer is subject to availability and once discounted cabins are exhausted the promotion will no longer be available. Promotion is subject to availability at the time of booking and capacity controlled. The promotion is not available in conjunction with any other offer, can be withdrawn at any time. Prices and offers correct 17 January 2019. 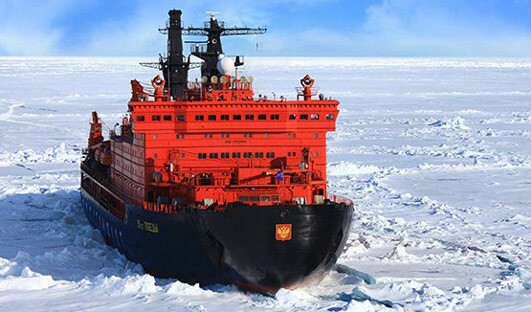 Free Transfer Package: Book by 15 June 2019 on North pole itineraries commencing on 17 June 2020 and 28 June 2020 will receive a free transfer package (valued at AU$2800) which includes 1 night accommodation on day 1 of the itinerary, return flights from Helsinki to Murmansk airport to ship transfers and 1 night accommodation on day 13 of the itinerary. Pay in Full Offer: Book and pay in full by 15 June 2019 and save 10%. Offer is valid for new bookings for departures commencing on 17 June 2020 and 28 June 2020. Book by 31 July 2019 to save 10% on North Pole voyages departing on 12 July 2020, 23 July 2020 or 3 August 2020. Offer is subject to availability. Book by 30 June 2019 and enjoy US$1000 off voyages plus additional pre-voyage night accommodation in Longyearbyen (valued at US$215pp). Offer is subject to availability and may be amended or withdrawn at any time. Normal booking terms and conditions apply. 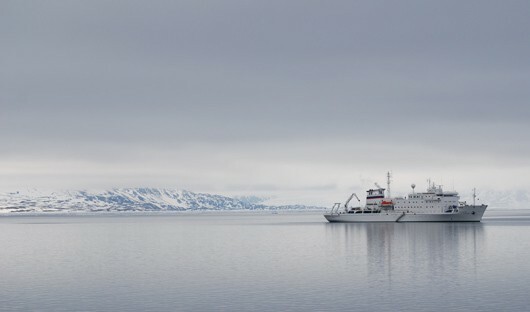 Book before 30 June 2019 to save $1000 on Akademik Ioffe 2020 Arctic voyages. Plus receive a complementary hotel night in Ottawa or Edmonton before your cruise. Offer is subject to availability and may be amended or withdrawn at any time. Normal booking terms and conditions apply. 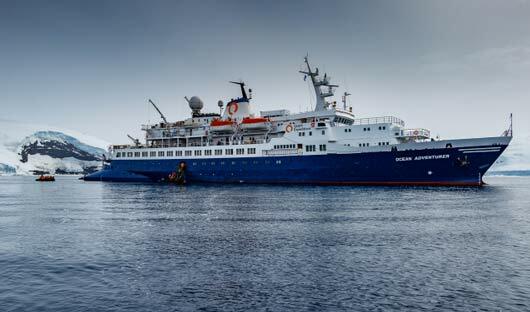 Book by 31 July 2019 on the Sea Spirit 2020 Arctic and receive and early booking discount. Save up to: $4,000. Offer is subject to availability and may be withdrawn at any time. See the Sea Spirit ship page for full details. 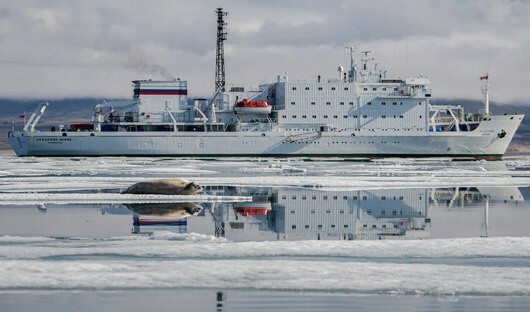 Save 10% on Arctic 2020 voyages onboard the Ocean Adventurer (Excludes triple cabins and excludes voyages: Jewels of the Russian Arctic 9 Jul 20, High Arctic Odyssey 22 Jul 20, Best of the Western Arctic 10 Sep 20). Valid on new bookings before 15 Jun 2019. Subject to availability. Offer may be changed or withdrawn at any time. Reduced prices listed on the Ocean Adventurer ship page. Free Transfer Package: Book before 15 June 2019 and on specific voyages receive complementary transfer package which includes. See ship page for details. 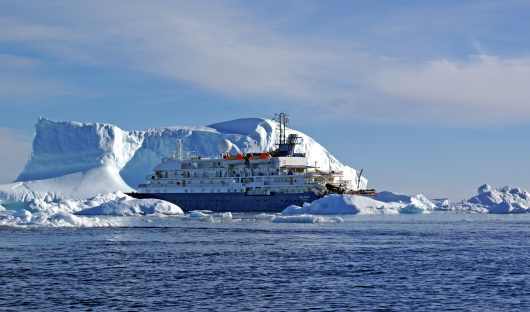 15% discount offered on 12 June 2020-22 June 2020, Iceland, Jan Mayen and Svalbard voyage and 25% discount on 18 May 2020-28 May 2020 West Greenland Explorer voyage and 2 June 2020-12 June 2020 Iceland Circumnavigation voyage. Discounts are capacity controlled and can be withdrawn at any time. Valid until 30 April 2019 or until sold out. Offer available on Aurora Stateroom, Balcony Stateroom, Balcony Suite and Junior Suite only. 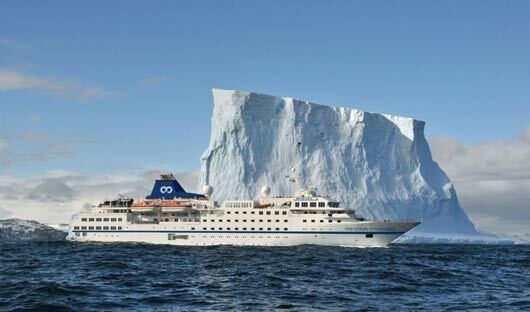 Save 10% on Arctic 2020 voyages onboard the Ocean Adventurer (Excludes triple cabins and excludes voyages: Three Arctic Islands: Spitsbergen, Greenland and Iceland departing 6 Sep 2020). Valid on new bookings before 15 Jun 2019. Subject to availability. Offer may be changed or withdrawn at any time. 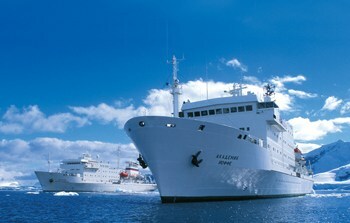 Reduced prices are listed on the World Explorer ship page. Book by 31 May 2019 and enjoy US$2000 off Canadian Arctic voyages. Excludes East Coast Canada & Labrador Voyages, which offer a $500 discount and 50% off single supplements. Offers are subject to conditions and can be amended or withdrawn at any time. See Akademik Ioffe ship page for full details. 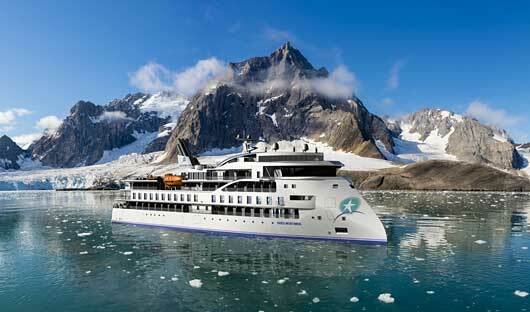 Book by 31 May 2019 and enjoy US$1000 off Spitsbergen voyages. Offers are subject to conditions and can be amended or withdrawn at any time. 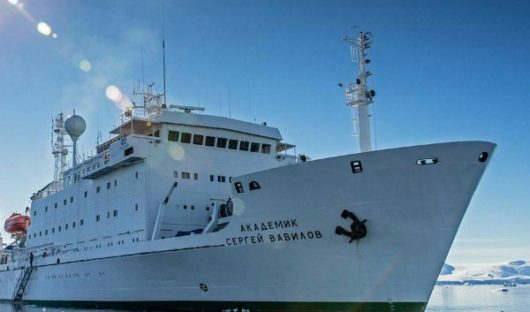 See Akademik Sergey Vavilov ship page for full details. Book by 31 May 2019 and enjoy US$500 off voyage cost for East Coast Canada & Labrador Voyages. (offer excludes Golfing Expedition). Receive US$1000 off Canada (Arctic) Voyages. Book a foursome at the same time and only pay for three. If booking as a pair, US$1000 discount applies. Enjoy no single supplements if you are a solo traveller. If you are a non-golfer, US$750 discount applies. *Offers may be amended or withdrawn at any time. Normal booking terms and conditions apply. Save 10% on the 3 June 2019 Highlands to the High Arctic cruise, 13 June, 21 June and 29 June 2019 West Spitsbergen and Polar Ice Edge cruises. Offer is subject to availability and may be amended or withdrawn at any time. Visit ship page for dates and prices.